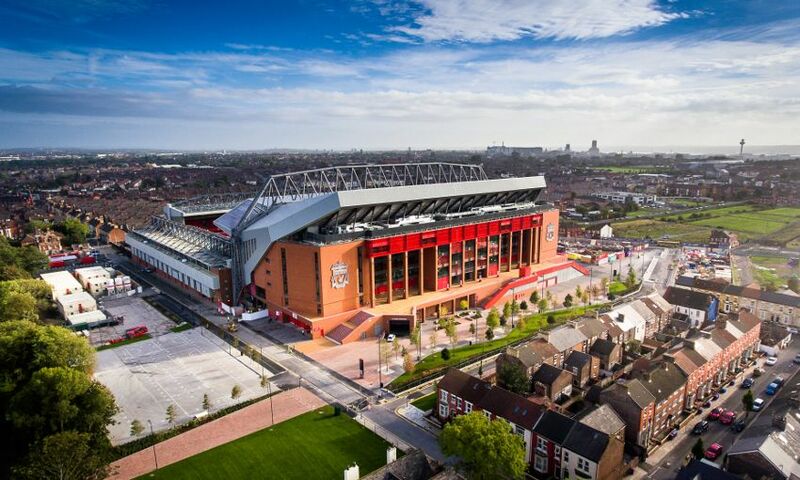 Ahead of Liverpool's first home game of the season against West Ham United on Sunday, fans are being encouraged to avoid the crowds and get to Anfield early to enjoy the pre-match build-up at the stadium's Fan Zones. The Fan Zones are open four hours before kick-off and are ideal for supporters to meet before the game and soak up Anfield’s unique atmosphere. Located on Anfield Road and Paisley Square, our Fan Zones have been designed with supporters in mind. They are a place for families and friends to congregate before the game to enjoy live entertainment and activities, exclusive content on our big screens, as well as food and drinks stalls selling Anfield’s take on delicious street food to set you up for the match. For more information on LFC’s Fan Zones, click here.